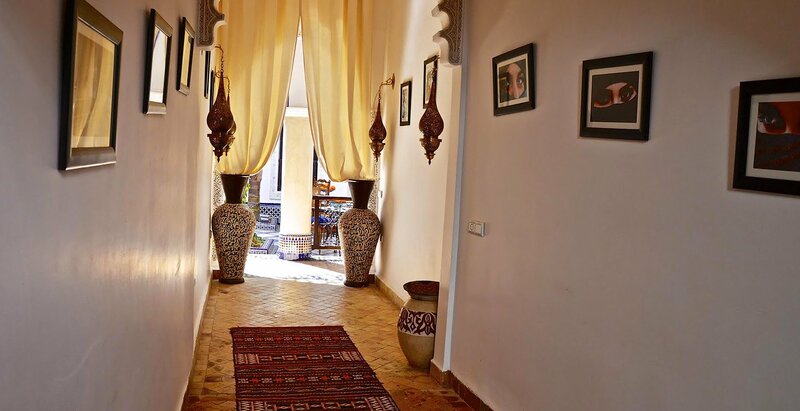 Our riad welcomes you in the medina of Marrakech, 15 minutes walk from Jamaâ El Fna Square. 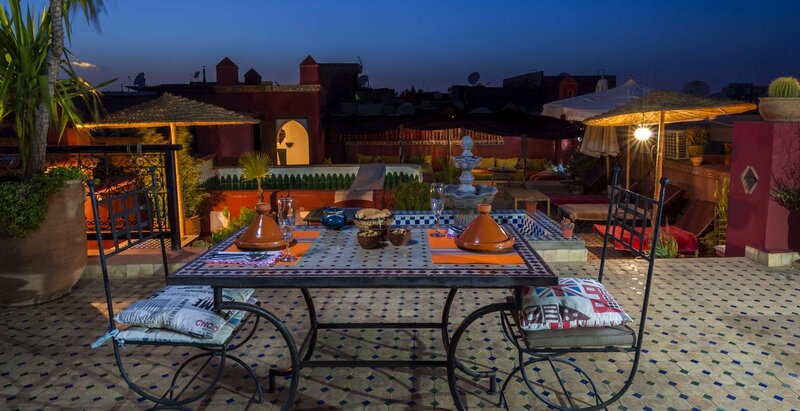 It offers a terrace, from which you can admire the view of the Atlas Mountains, and Moroccan dishes served in the dining room. Free Wi-Fi access and a seating area feature in the air-conditioned rooms and suites, which have an elegant decoration. Each room has a private bathroom, which is decorated with Tadelakt. 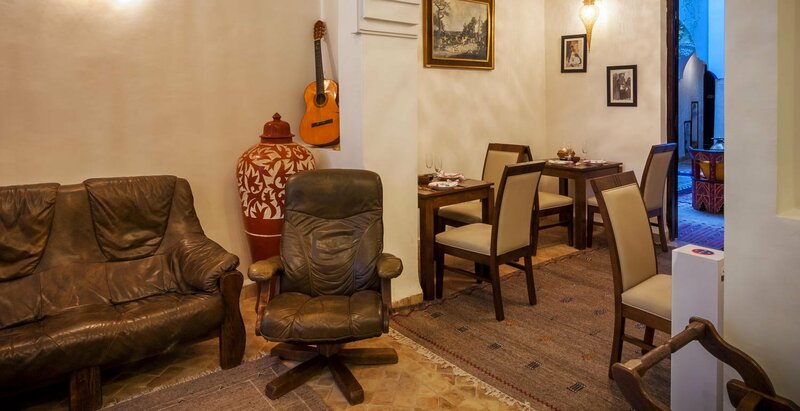 A traditional breakfast is prepared every morning at the Riad Tamarrakecht. 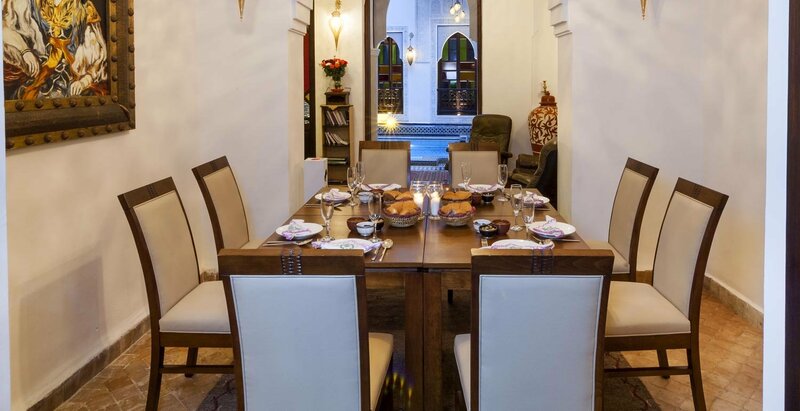 Desserts include Moroccan pastries and homemade sorbet, and you can also request cookery lessons. You can relax in the pool in the patio or in the living rooms. Excursions can be organised on site and an airport transfer is possible at an extra cost. 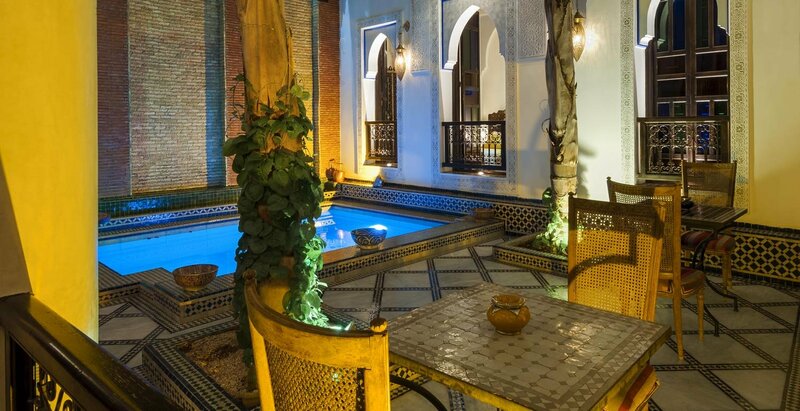 Marrakech International Airport is a 15-minute drive from this riad and Amelkis Golf Club is 6 km away. 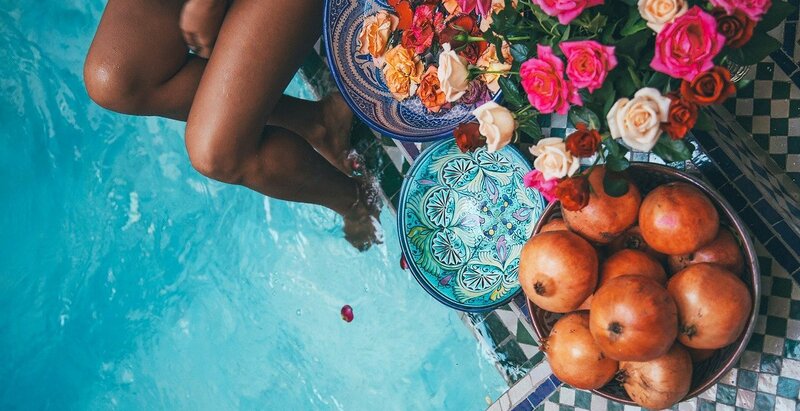 You can visit the Majorelle Gardens, an 8-minute drive away. Private parking is possible at a location nearby (reservation is needed) and costs EUR 4 per day. Moroccan staff was great! Very friendly, gracious and helpful. 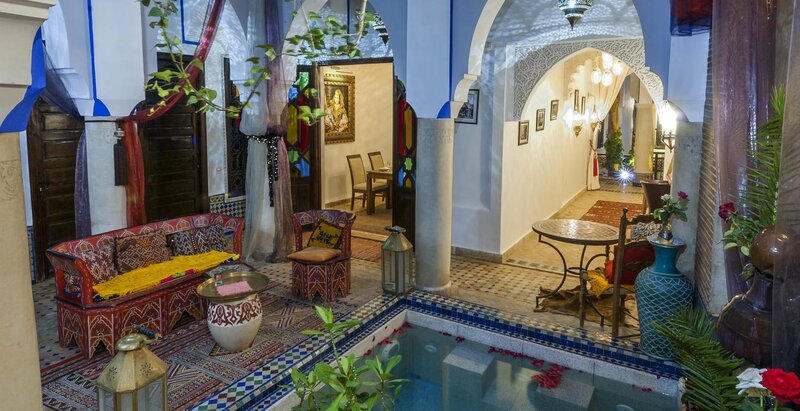 Riad is decorated well. Tasty breakfasts that varied every day. Sara and Fatima were very helpful with all the touristic details of each day. We could not have asked for better tips and better staff! Ps. And the rooftop is so beautiful. Everything is wonderful!! 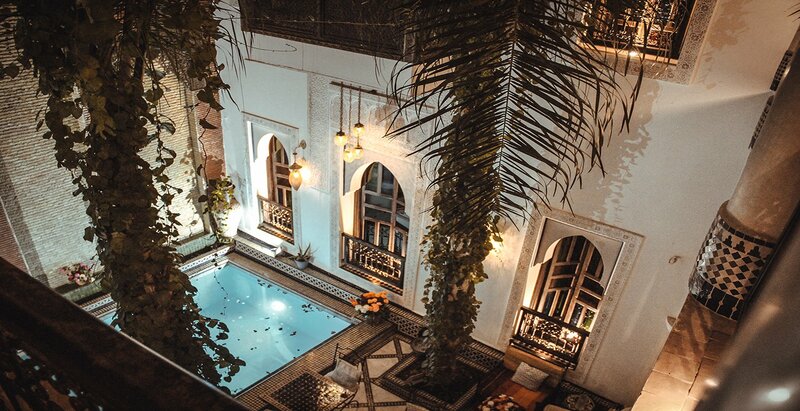 !It is a unforgettable trip to live this hotel.If we have chance for coming back Marrakech,Morocco ,we must live this hotel again. The room was very nice we booked the royal suite and was amazing! The guys are very friendly and helpful. My boyfriend was sick and they was so kindly with us. The staff! It was very clean and comfortable. The breakfast in the morning was good. Moktar and Fatima (and all the other girls) were so welcoming and always so friendly- always went the extra mile for us! Thank you so much, we had such an amazing time. And doggo was such a bonus! 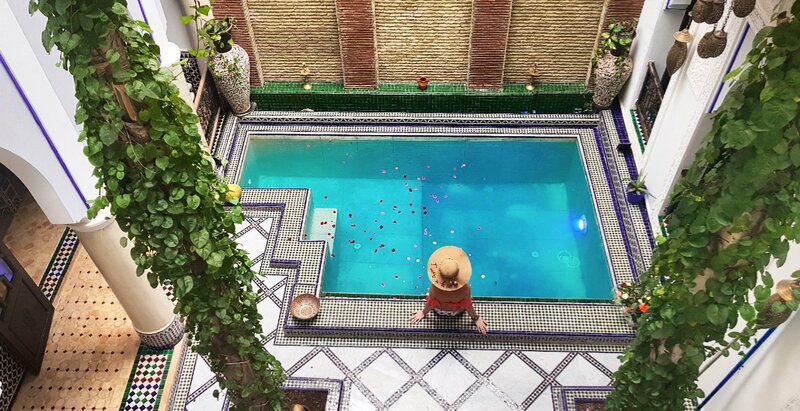 The hospitality of the family at this Riad is second to none. 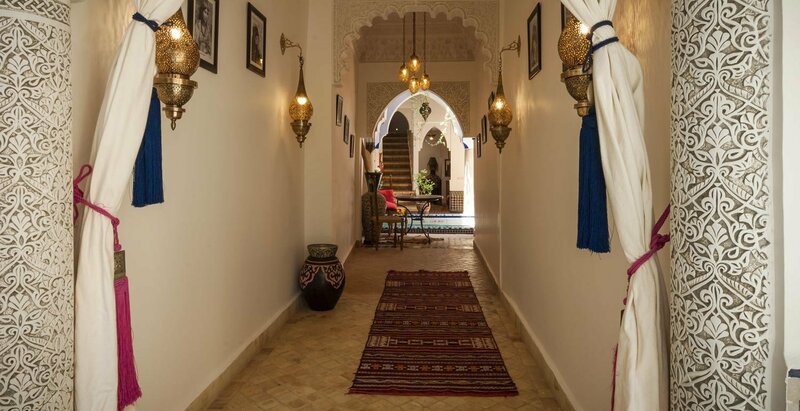 We felt very at home and would recommend to anyone visiting old town Marrakech. Excellent staff and family. Very helpful. Homely. Nice breakfast on roof. The breakfast is delicious. The room was perfect, clean and the bed more than comfortable. The staff is really helpful and present. 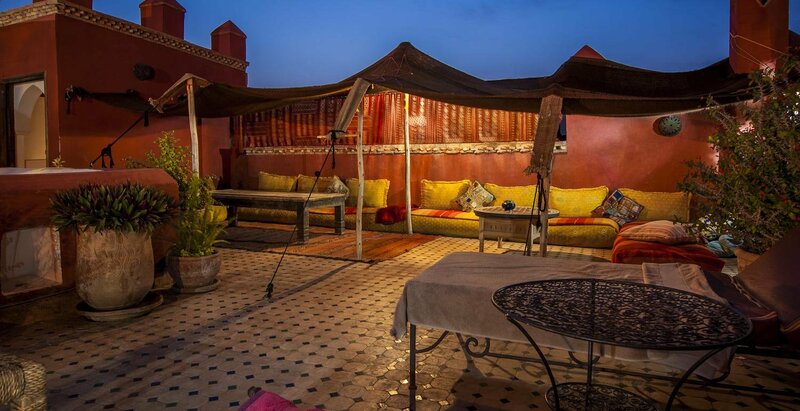 Decor was amazing and the roof top terrace was a bit of an oasis. Breakfast was very good too. Wonderfull and warm welcomme. They really make you feel at homé and were super kind to our little Son. The tajine we ate were delicious. 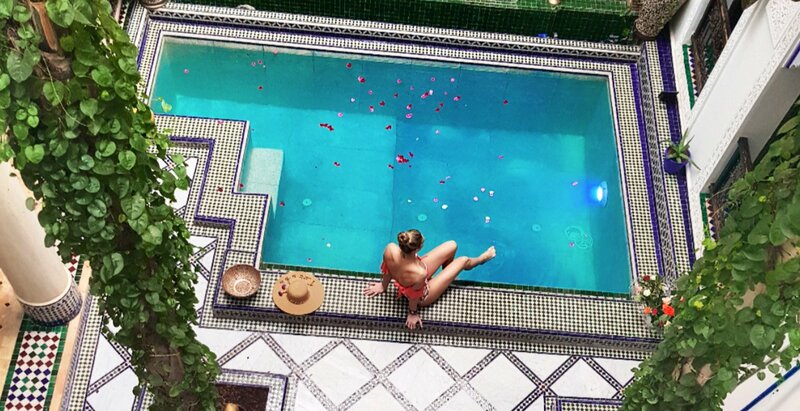 A perfect escape from the always busy medina! Deffinetly worth visiting! Food was delicious! The staff, especially Sarah, was very personable and helpful. The staff is really nice and helped us a lot with tips and advices, getting a cab, showing the way, etc. The breakfast was also very good. The owner is so friendly and warm hearted. And the room was bigger than I expected! Very good breakfast! 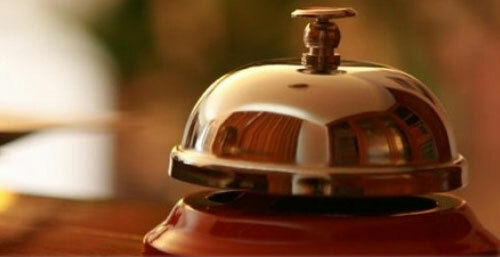 The staff was very nice as well, the bed comfortable and the room very big! And they have an amazing dog puppy, Dogo! He will make you enjoy your staying even more! Thank you! 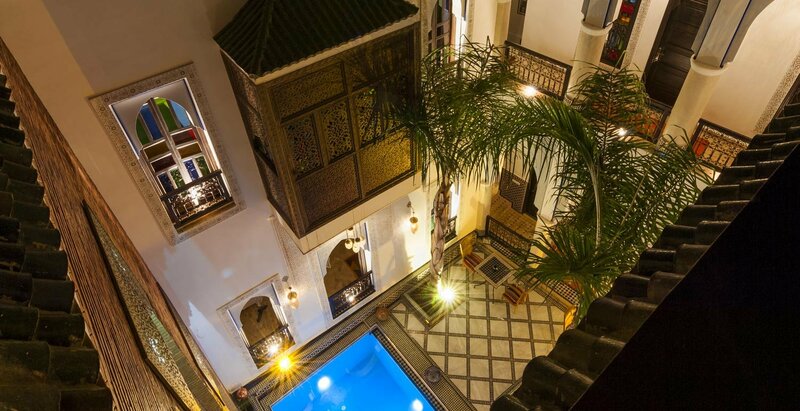 This riad was a quiet retreat from the wonderful craziness of Marrakech. The family were really friendly, room was beautiful and the breakfast was plentiful and delicious. We had a very nice welcome with tea and wifi password without asking. Good location in Medina. 15 min walk to central square. Beautifully decorated room. Good breakfast. 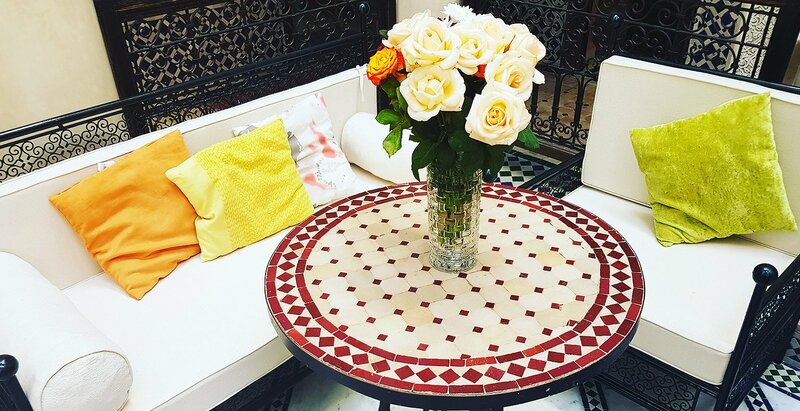 The decoration of the riad and the kindness of Sara, always eager to help. 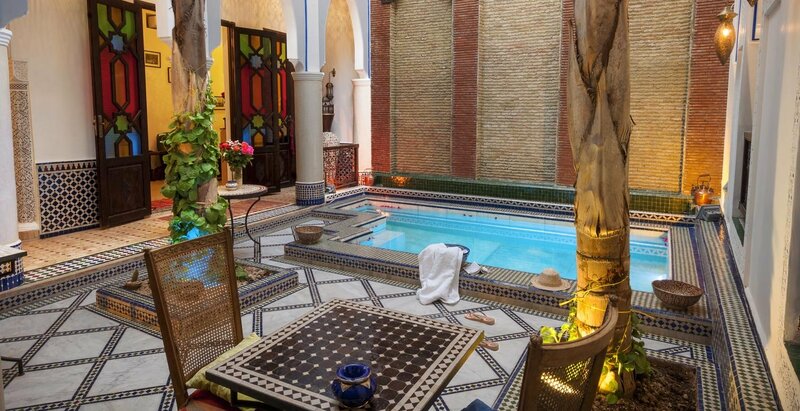 This is a beautiful family run Riad. The roof top is the perfect place to eat your breakfast which is plenty full. The best coffee in Morocco! The family was great and very accommodating from the start. We chose to do dinner every night at the hotel and food was always great. 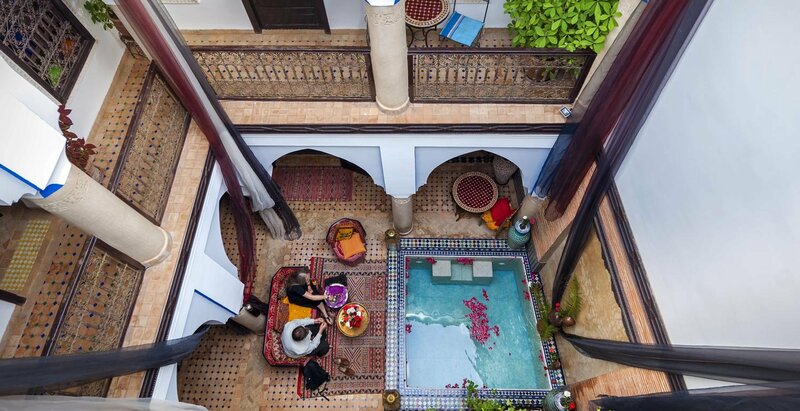 This Riad is beautiful! The owners are so sweet and helpful. Breakfast was great and their tea is to die for! Get ready to fall in love with cats! I would stay here again in a heart beat! This is probably ly the best place Ive stayed in my life, in the conuntires Ive visited. The family that runs this is so accomodating. They will take the extra mile to make the guests feel comfortable. Our host/ess were very nice and helpful. We had a wonderful stay. Very children friendly. Breakfast was delicious. Offer valid depending on the period and availability. 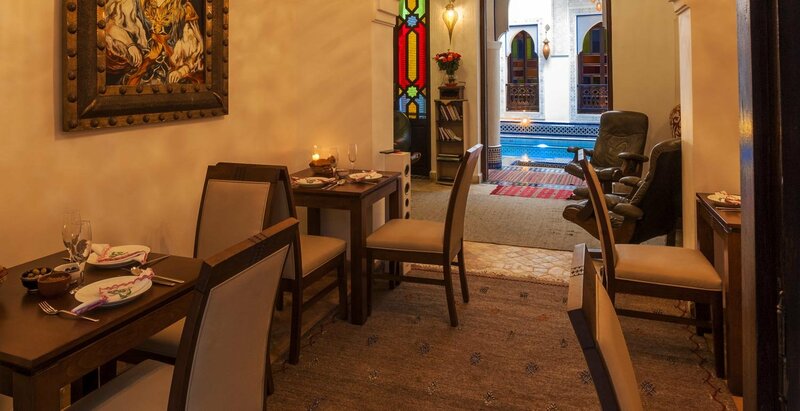 We offer you a trip for 2 people to ourika to use during your stay at the riad. We offer places you can visit. 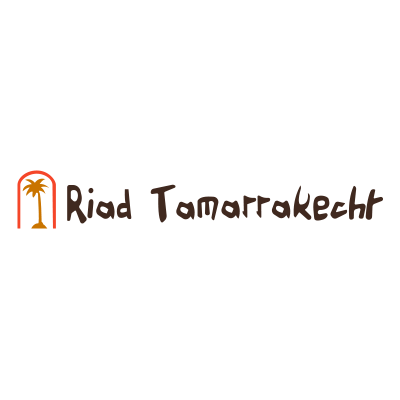 Riad Tamarrakecht offers a wide choice of excursions to Marrakech and its surroundings.